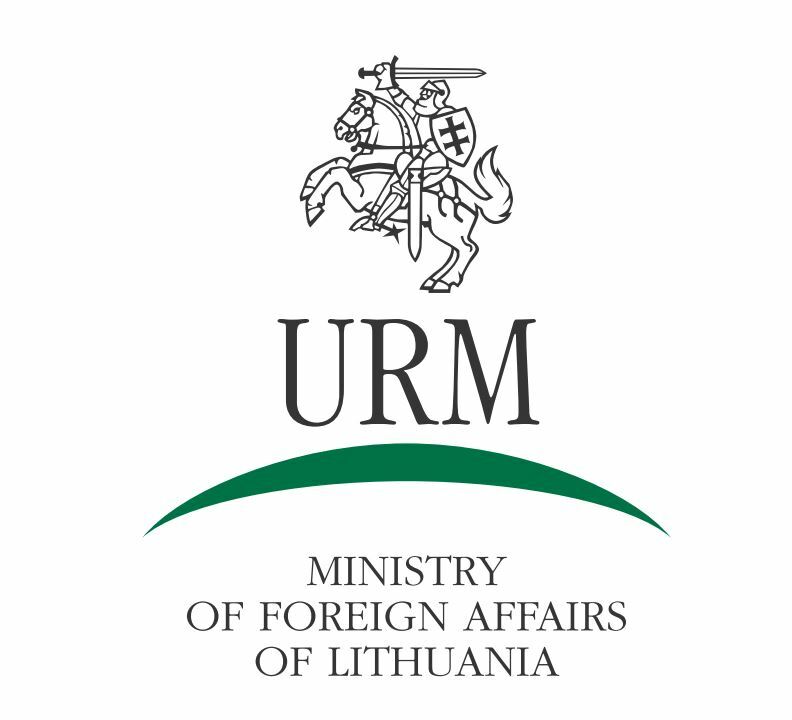 Registration of guests for the 7th International Congress of Belarusian Studies continues. All interested persons can attend the event as free listeners after completing this form. On 21 March 2017 registration for the 7th International Congress of Belarusian Studies for individual participants opened. The Congress will take place on 15-17 September 2017 in Warsaw. Registration of participants will end on 10 May 2017. Organising Committee of the International Congress of Belarusian Studies is proud to announce a new call for nominations for the Congress Award for the best publication in the field of social sciences and humanities published in 2015-2016. 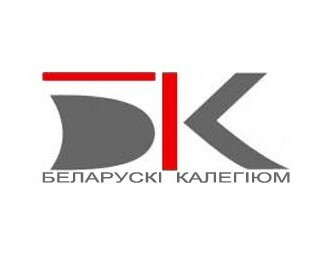 Organising committee of the Congress is pleased to announce a call for sections (panels) for the 7th International Congress of Belarusian Studies. 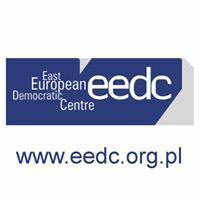 The Congress will take place on 15-17 September 2017 in Warsaw (Poland). The organising committee announces the dates of the Seventh International Congress of Belarusian Studies. 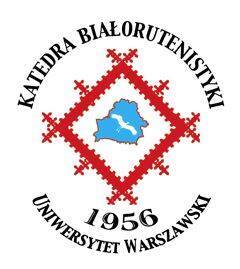 The largest Belarusian academic event will take place on 15-17 September 2017 in Warsaw.